Set fifty years apart, these two independent stories--Ben's told in words, Rose's in pictures--weave back and forth with mesmerizing symmetry. How they unfold and ultimately intertwine will surprise you, challenge you, and leave you breathless with wonder. 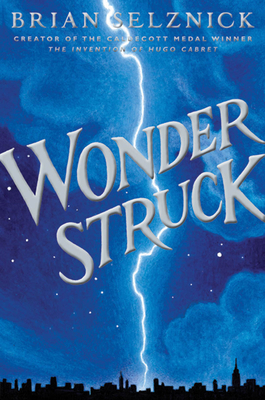 Rich, complex, affecting, and beautiful--with over 460 pages of original artwork--Wonderstruckis a stunning achievement from a gifted artist and visionary.